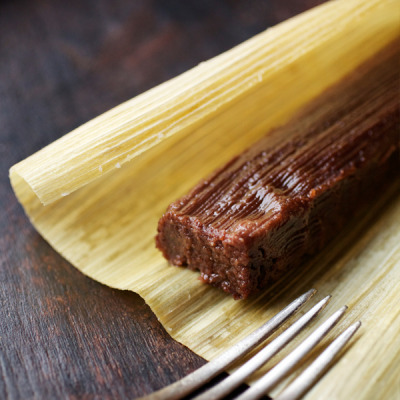 De Alba Bakery’s handcrafted Mexican shortbread is a fresh take on traditional pan de polvo. The all-natural heirloom Mexican cinnamon and pecans used by our bakers creates an authentic, crumbly cookie with the perfect amount of crunch. 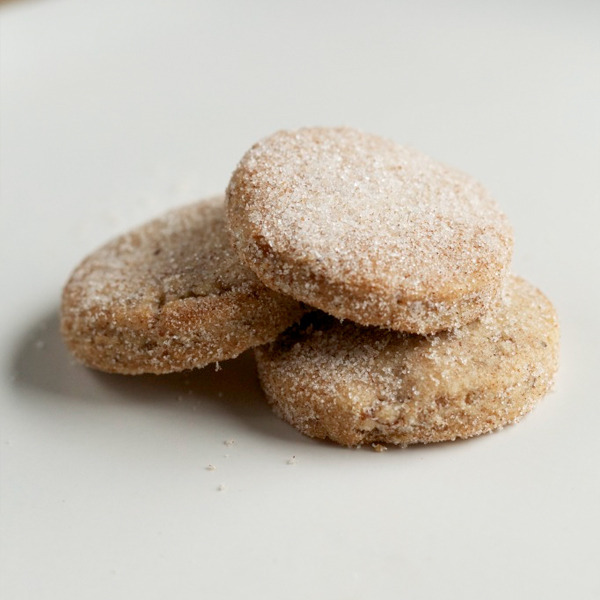 De Alba Bakery’s homemade Mexican shortbread – our pan de polvo – is a fresh take on this traditional Mexican cookie and an instant family favorite. Coated with authentic Mexican cinnamon and fresh pecans, our pan de polvo is a sweet and crumbly cookie with the perfect amount of crunch. A popular party food, particularly at cherished holiday gatherings and quinceaneras that are 100 percent de la familia, pan de polvo is a staple for any family fiesta. At De Alba Bakery, though, we think these all-natural, artisanal cookies are too good to wait for your birthday to arrive. 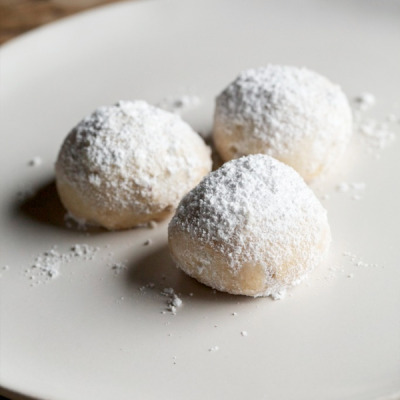 Ever since we were children, our family has indulged in fresh-baked pan de polvo cookies made by our mother and our grandmother with a cup of coffee or Mexican hot chocolate – a perfectly sweet way to get the morning started.